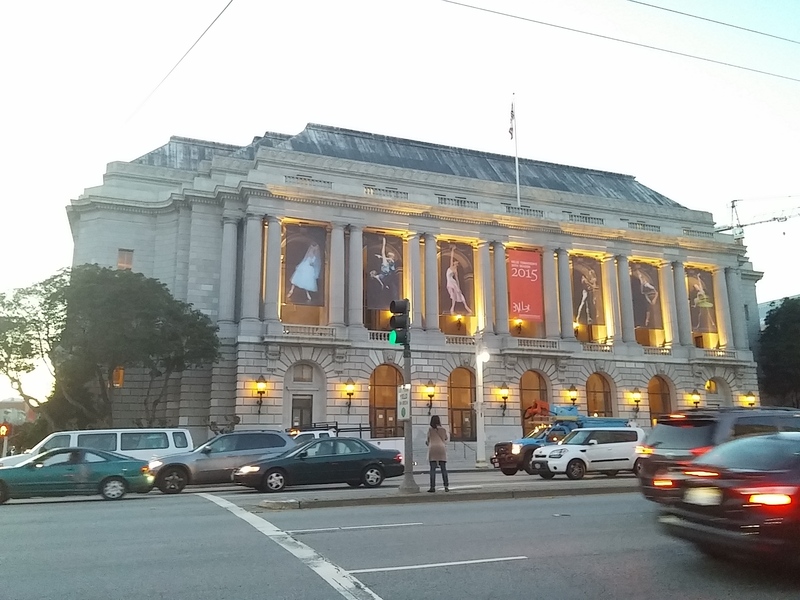 Just a quick recap: last week Thom and I went to San Francisco Ballet’s opening gala, which celebrates Helgi Tomasson’s 30th year as artistic director. It was a finely tuned program with something for everyone (see below), ranging from classic pas de deux to abstract new work, and even a Paris Opera Ballet-like défilé that showed off the entire company and school in one family portrait. Oh, hello, neglected blog! Yes, it’s still here, gathering dust, but fabulous blogger Adult Beginner was kind enough to include it on her new blogroll of men who take ballet. This may be the kindest kick in the derrière I need to get back to updating it! 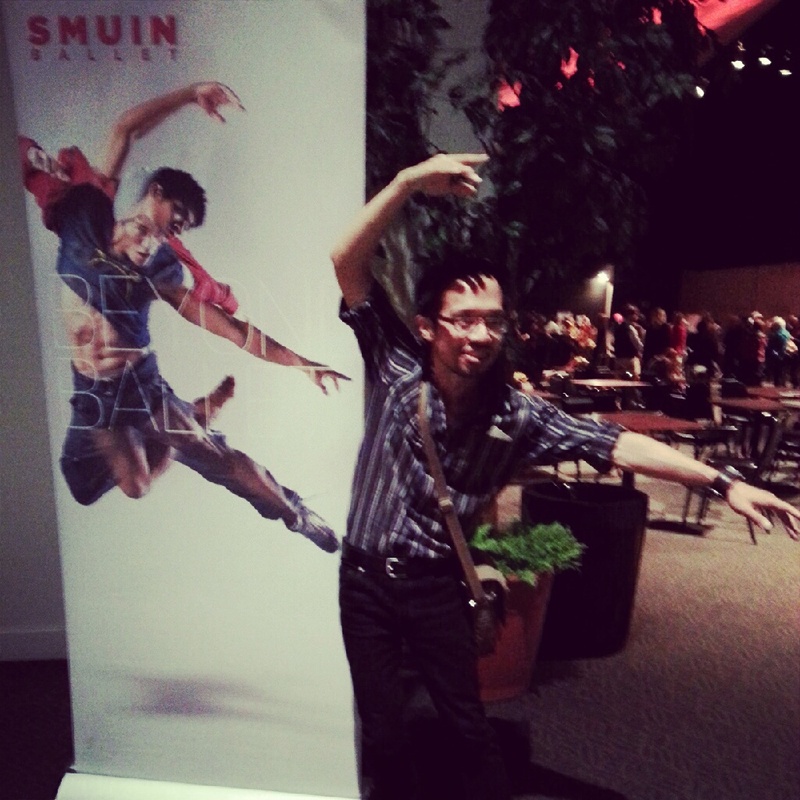 Check out these fellow danseur-blogueurs in the meantime. 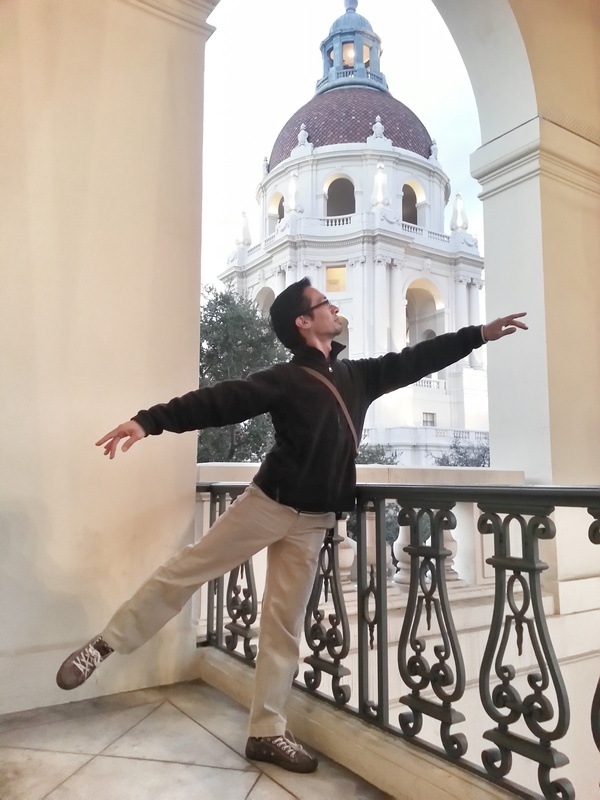 Here are my collected tweets from last Sunday’s performance of San Francisco Ballet Program 7, which included Criss-Cross (Helgi Tomasson), Francesca da Rimini (Yuri Possokhov), and Symphony in Three Movements (George Balanchine). 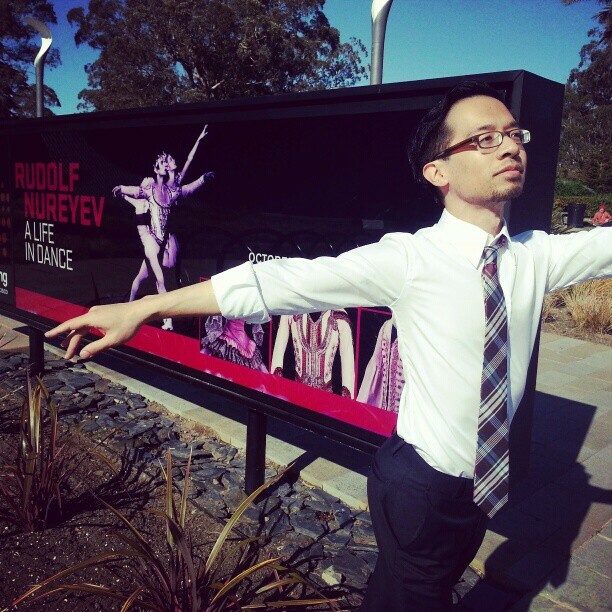 Yesterday afternoon my partner and I finally jeté-d our way to the Rudolf Nureyev exhibit, “A Life in Dance,” at the de Young Museum in San Francisco. 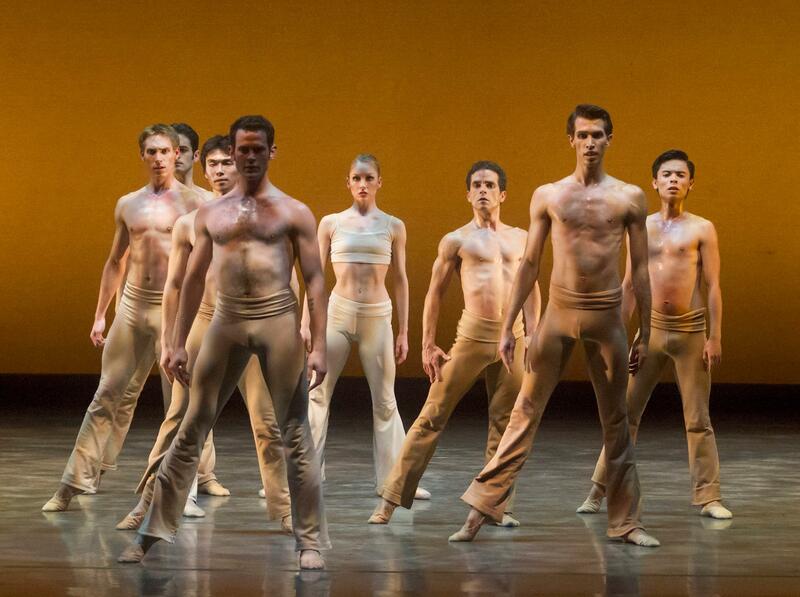 Ballet fans, if you haven’t already been, go see it before it closes this Sunday, February 17! And if you can check out early this afternoon (Friday), it’s a warm, glorious day to be out and about in Golden Gate Park. Happy New Year! Yes, this blog and I are very much still alive. The last several weeks of 2012 were quite busy for my ballet calendar: in addition to regular classes, I was in a performance workshop, which culminated in a student showcase! It was my very first time performing ballet for an audience and marked my return to the stage after an absence of more than ten years (I say as if there has been a public clamoring in the meantime). OK, it was basically a recital for an audience of mostly family and friends, but still, it has rekindled my thirst for performing. Last weekend, I had a joyous time watching my first full-length Royal Ballet performance and my first La Fille Mal Gardée at that, all from a convenient nearby movie theater. 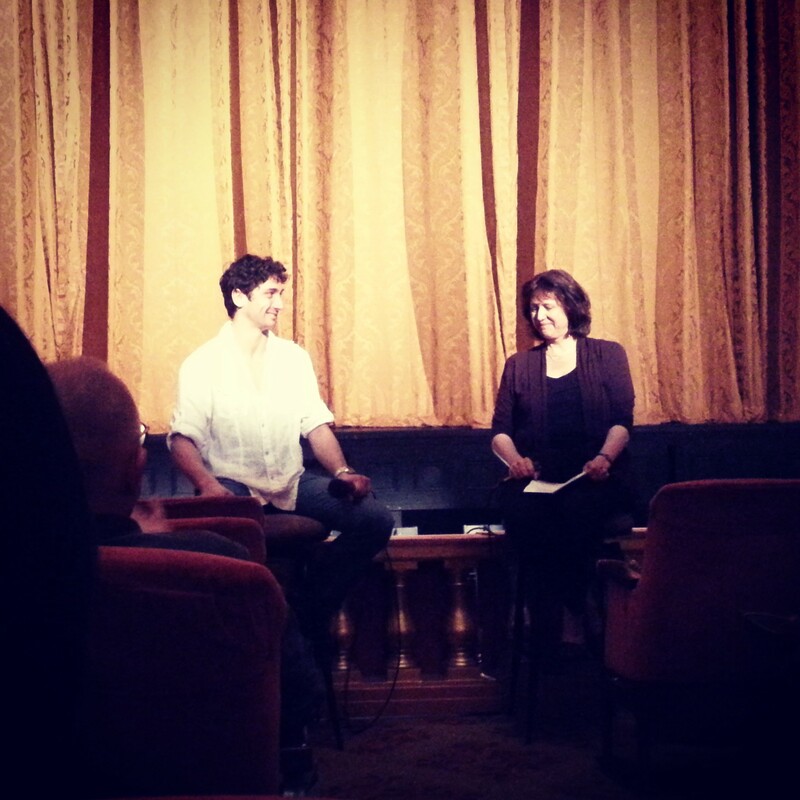 As a ballet geek-in-training I’ve been trying to watch as much ballet as I can. It’s about time I start expanding my scope beyond the local companies, and if a movie theater can provide a spark of the opera house experience (for now), I’ll take it. And the day I went happened to be the day of the Olympics closing ceremony in London, so I was already in an English mood! 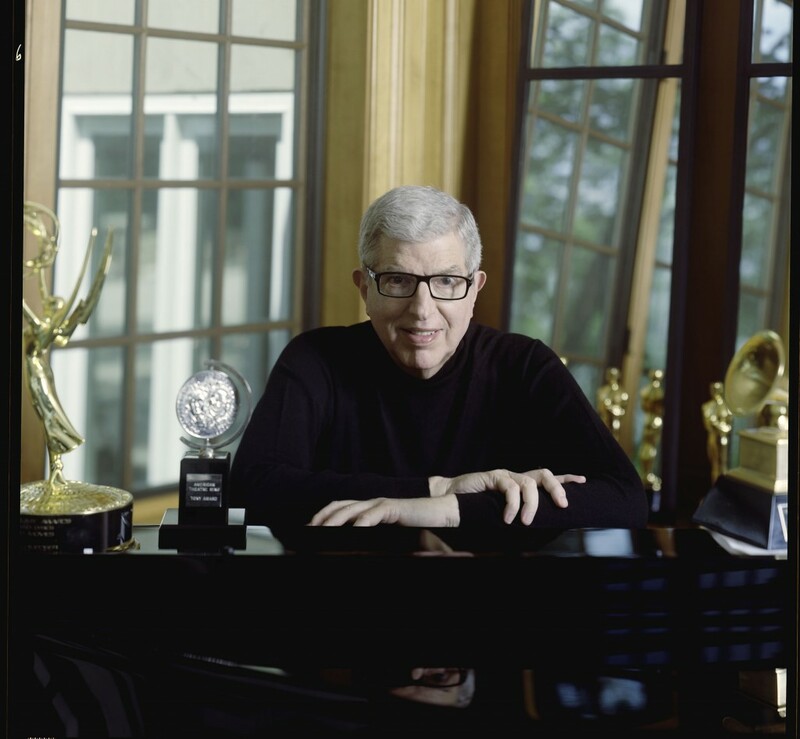 He had quite a multi-faceted career, to which I intend to devote more exploration, but at the very least I must say for his Chorus Line music I am indeed grateful. I enjoyed all the pieces, and Sleep Sketches was a nice whimsical counterpoint to the other two more sober dances. The final performance of the program is tonight, Saturday, August 4 at 8 p.m. at ODC Theater, San Francisco (tickets). » See also Facebook album of performance photos; Carla Escoda’s preview on Huffington Post (“Storming the citadel“) and Allan Ulrich’s review in the San Francisco Chronicle (“Seiwert ‘sketch’ riveting“).